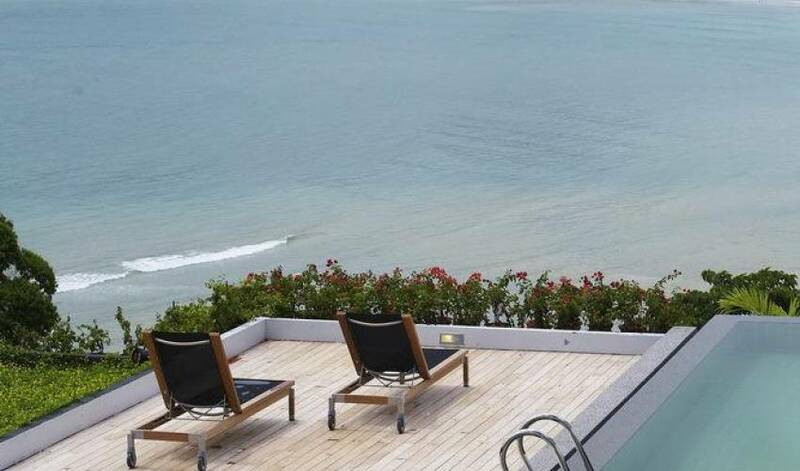 This is a unit where my mind can be most relaxing. 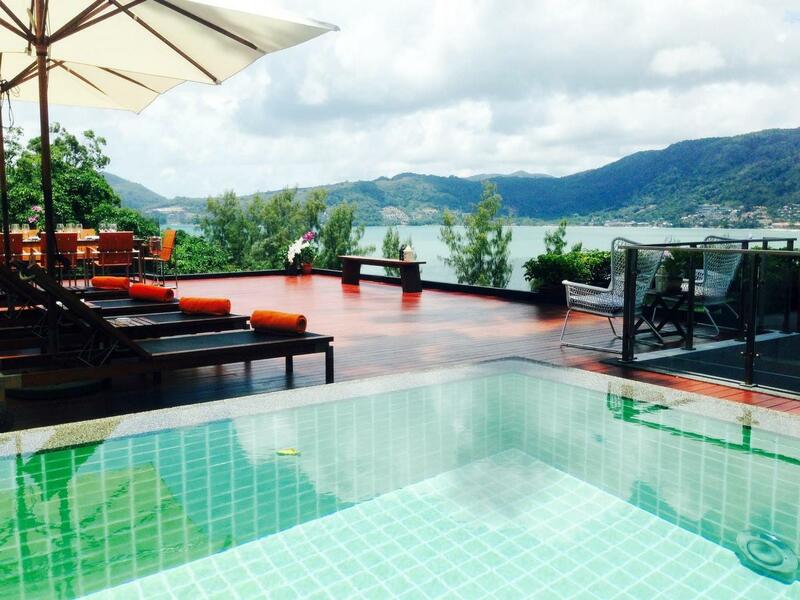 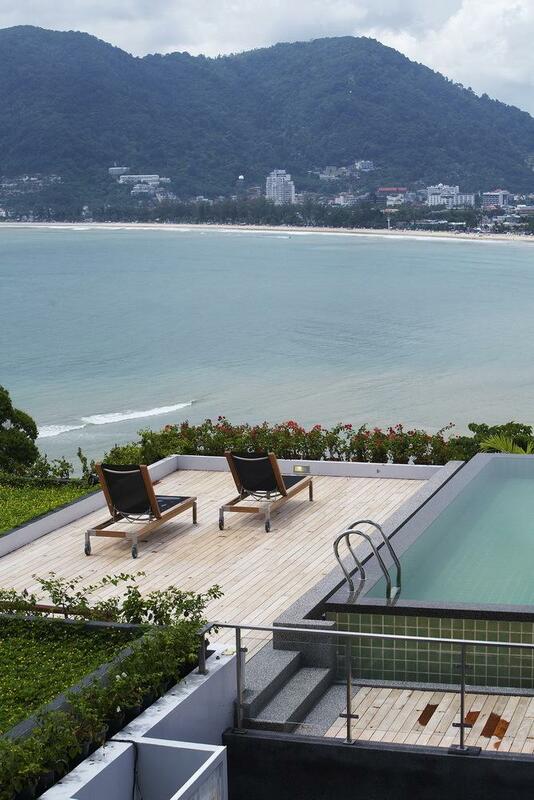 With thelong pool over looking Patong beach, I can just stay by thepool all day to recharge my mind. 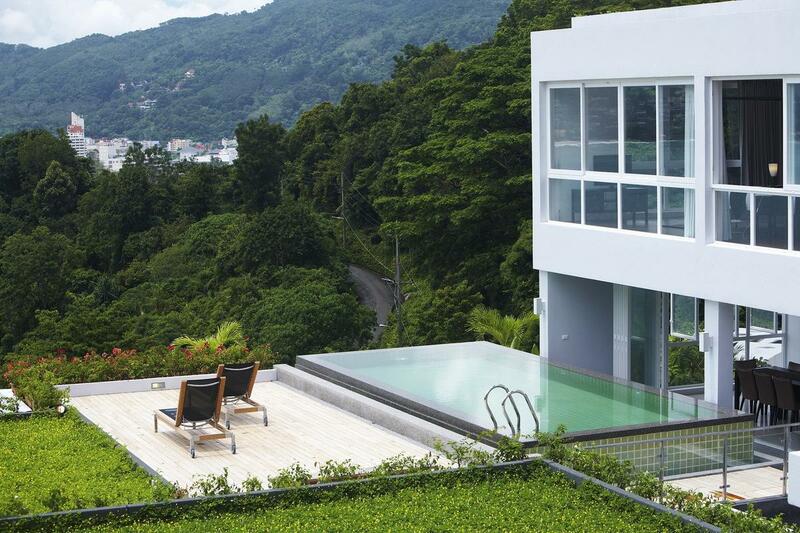 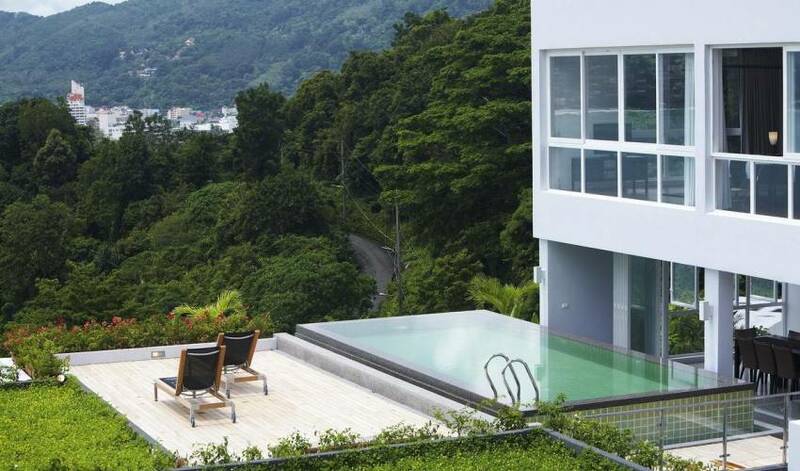 Now you know why I called it Villa 4420. 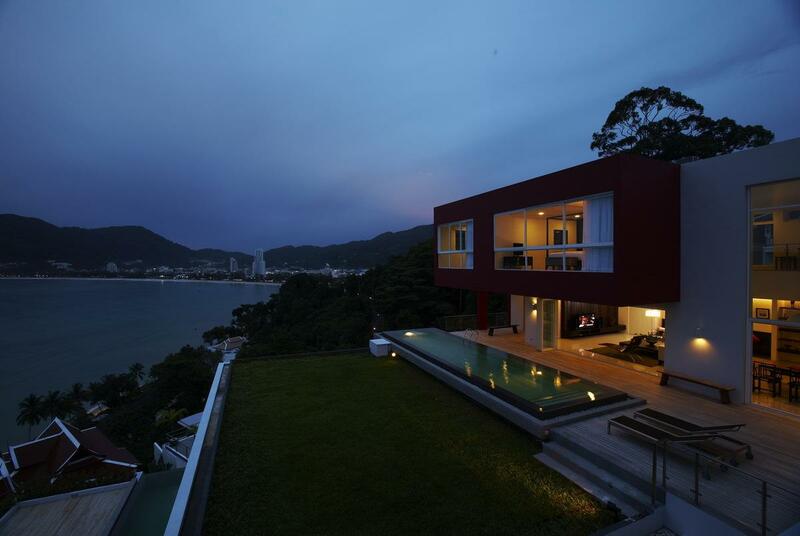 By the way, I have a big mind, so this unit has four bedrooms but contain five beds. 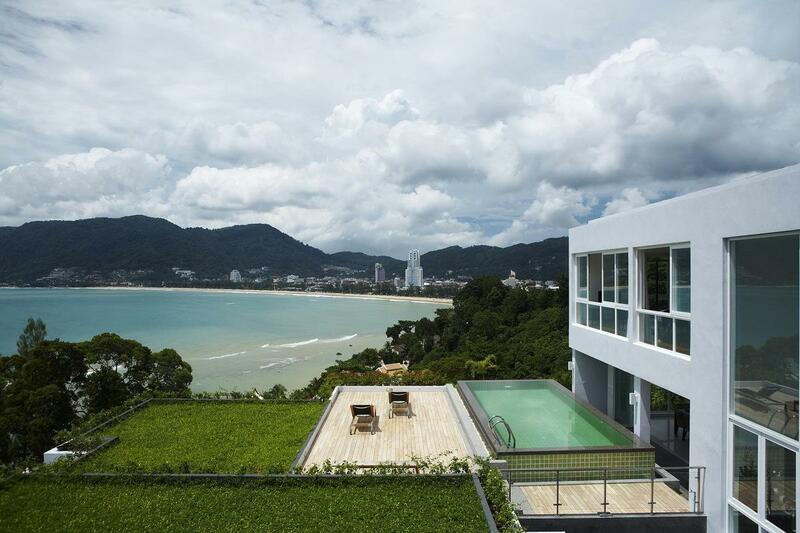 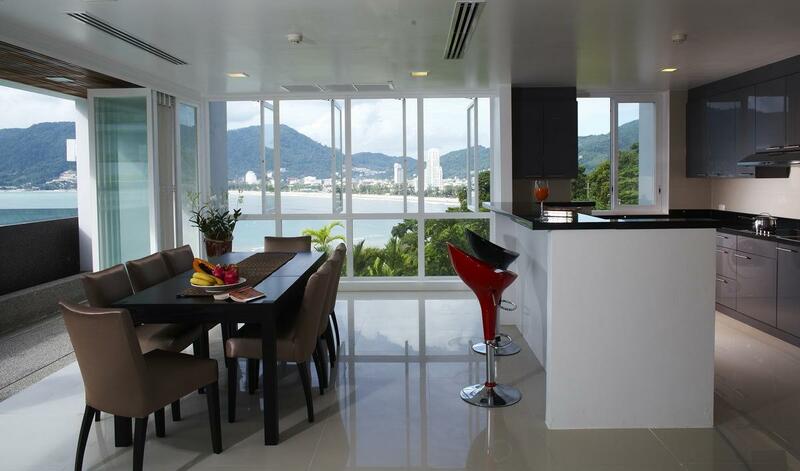 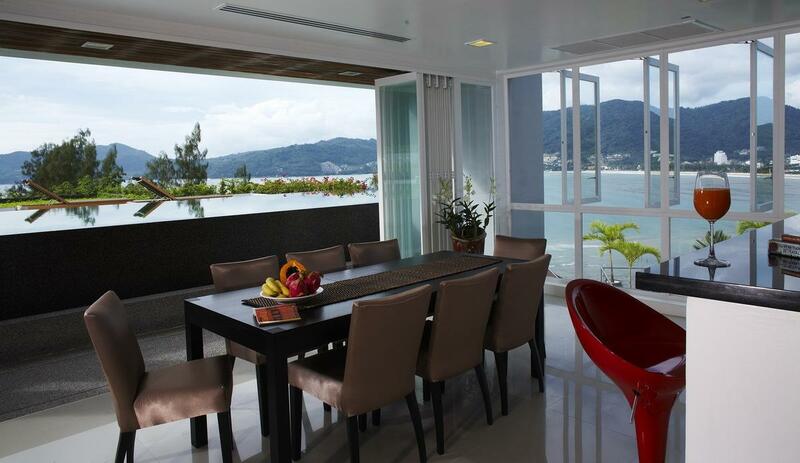 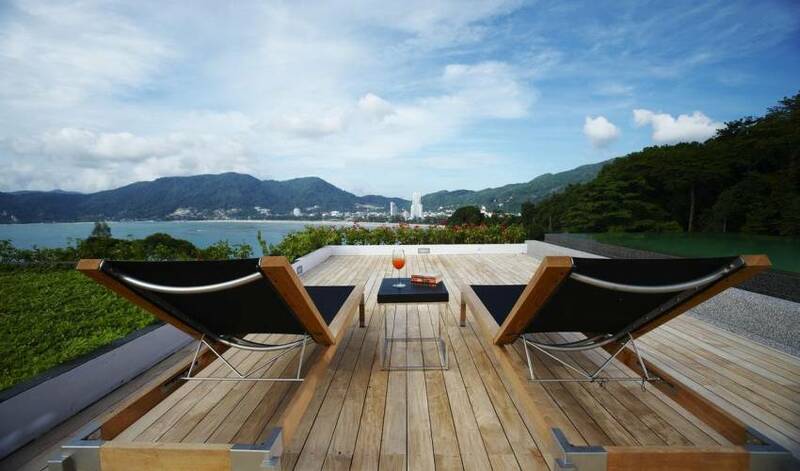 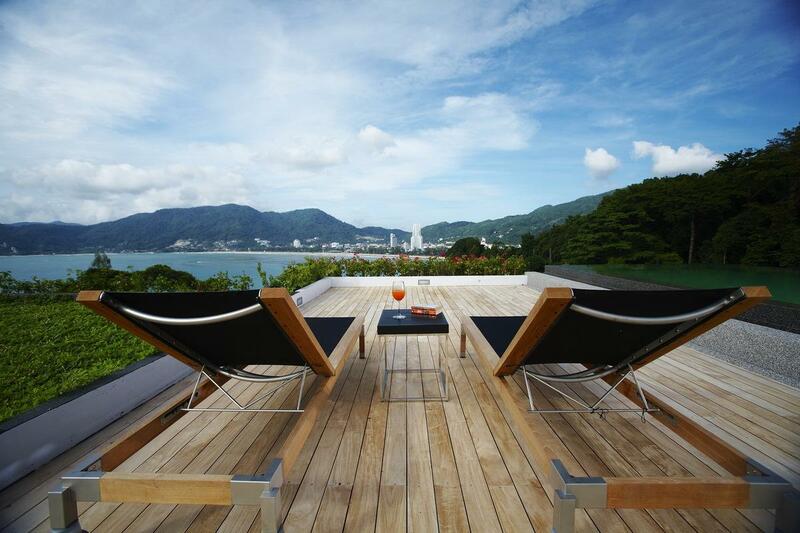 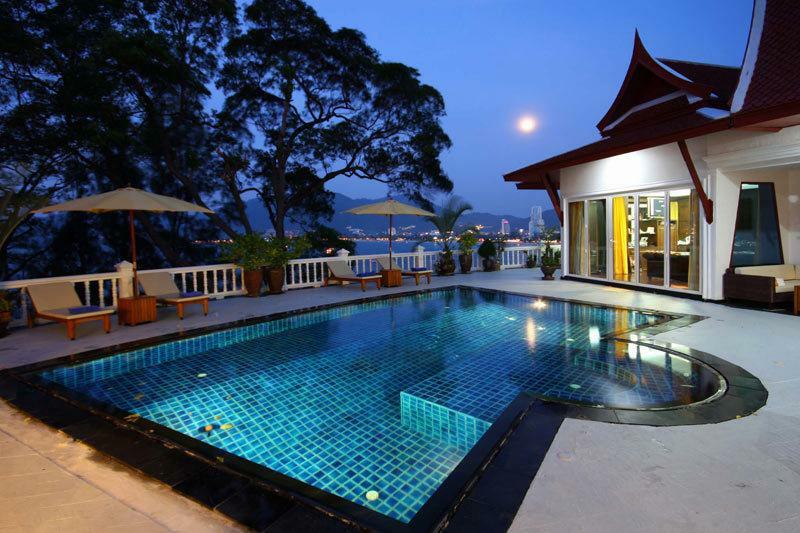 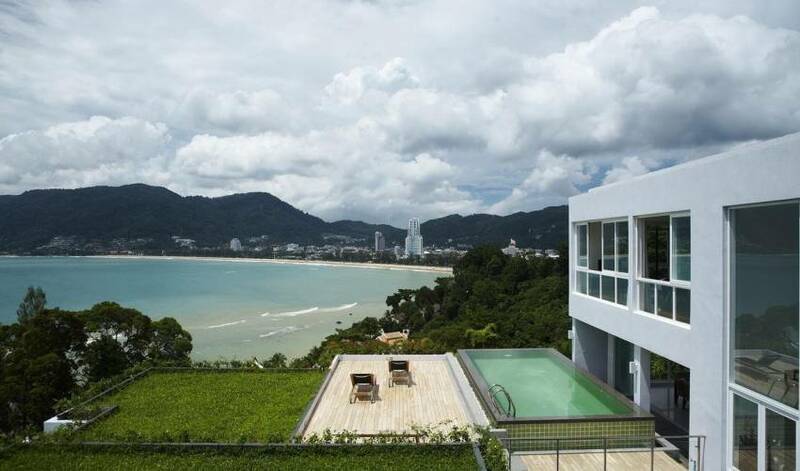 Four bedrooms, Master bedroom is on the top level with walk-in closet, An infinity edge pool overlooking the incredible view of Pa Tong beach and connecting with the living room with impressively high ceiling, Fully equipped with modern kitchenware and appliances.